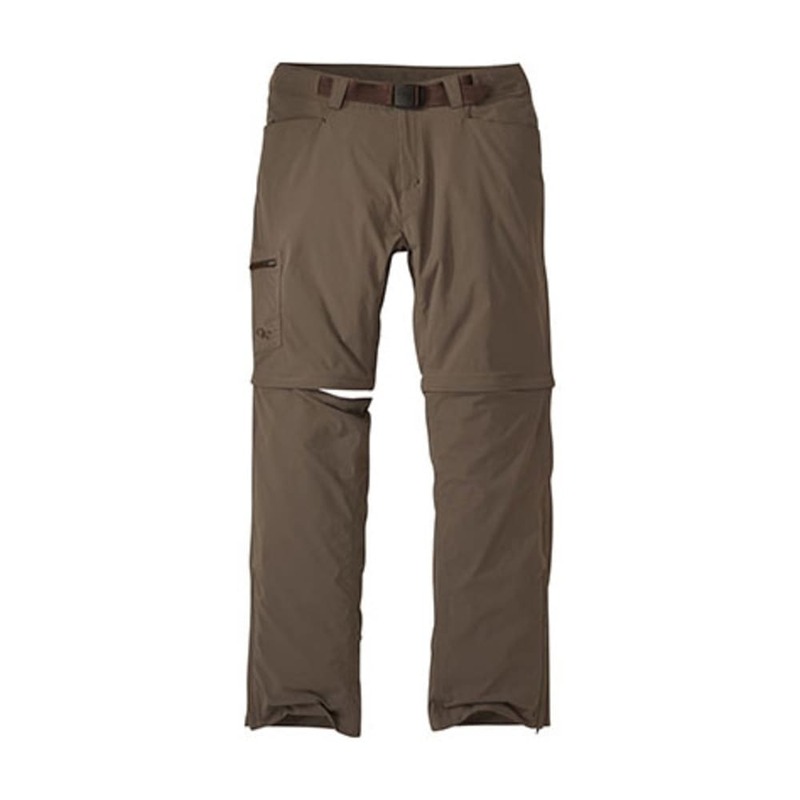 The lightweight, quick-drying Equinox Convertible Pants have stretch, accommodating easier scree field navigation. They shield from the sun with UPF 50+ protection and deflect rain with a water-resistant DWR finish. Offered in multiple lengths, the zip-off lower legs quickly turn full-length pants into shorts.